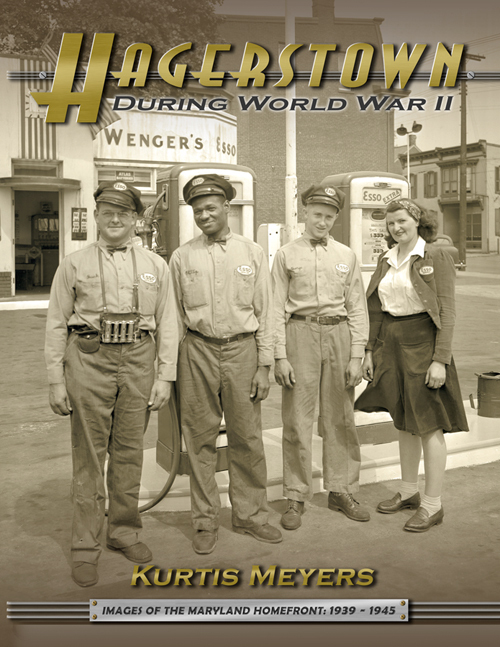 "Hagerstown During World War II - Images of the Maryland Homefront", the museum’s new book is now available. With over 370 pages and over 650 images this book will take you on a nostalgic journey to meet the people, tour the workplaces and experience life in Hagerstown During World War II. This book showcases major industries, civil defense, fund drives, education, transportation and so much more. Hagerstown, Remembering Our Aviation Heritage is a one-of-a-kind photo book that takes you on a journey to discover the people, places, planes and events that shaped Hagerstown’s aviation heritage. For more than 80 years local men and women designed and built aircraft that made Hagerstown one of the leaders in aviation manufacturing. Recently discovered photographs and stills from rare local films document the pioneering days of Bellanca, Kreider, Reisner, Fairchild and Henson. See how the massive expansion of Fairchild Aircraft during WWII, the development of the C-119 “Flying Boxcar” and the world famous A-10 Thunderbolt II shaped the Hagerstown community and the world of aviation. 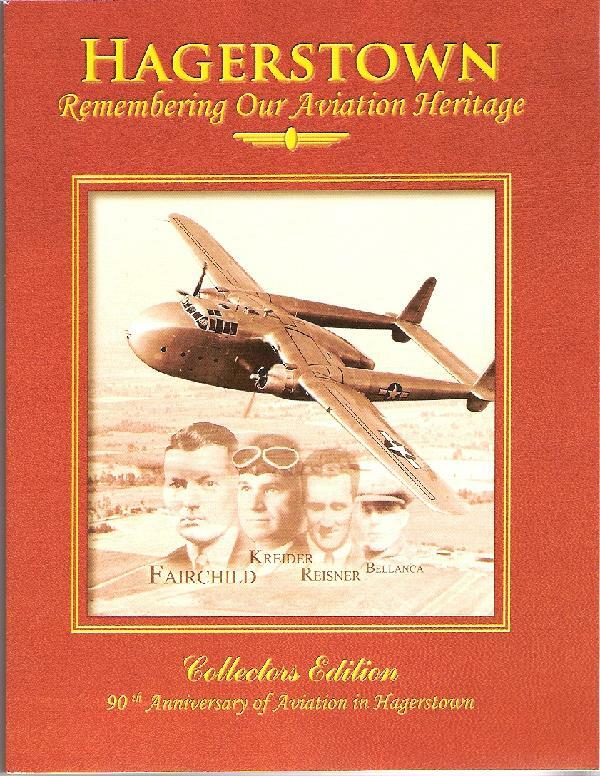 This book preserves a vital part of the community’s aviation history and commemorates the hard work and dedication of those who lived it! It is also the companion book to the documentary film by the same name. 160 pages, 269 b&w photos, 8 1/2 x 11, soft cover.